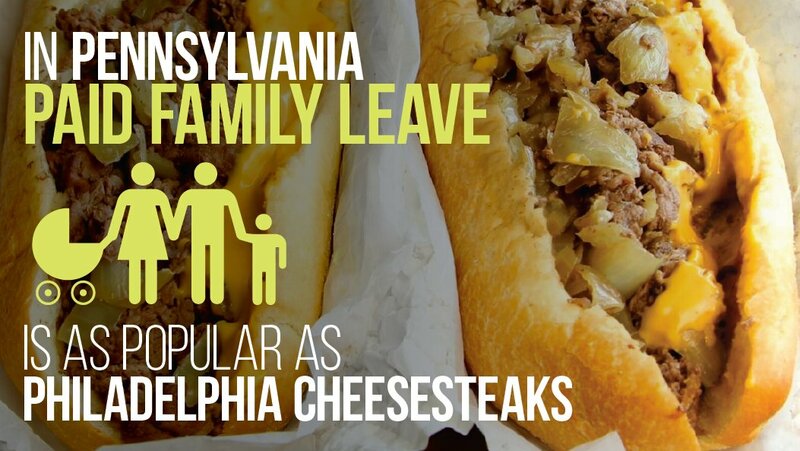 Pennsylvania Coalition for Healthy Families and Workplaces (Paid Family Leave Paid Sick Days): Join Our Campaign for Paid Family Leave! Join Our Campaign for Paid Family Leave! The PA Coalition for Healthy Families and Workplaces (led by PathWays PA and the Women and Girls Foundation) is beginning a statewide campaign to secure paid family leave for all workers across the commonwealth - and we want you to be involved! Please fill out the form below to show your support for the campaign. We look forward to working with you to engage women and men across this state in this important campaign to support workers, businesses, and families. You can also share this link with other organizations who you think should be involved. We hope you will join us at 2 PM on October 4, 2016, for our first all-coalition conference call! Please email Emma@wgfpa.org if you are able to attend.